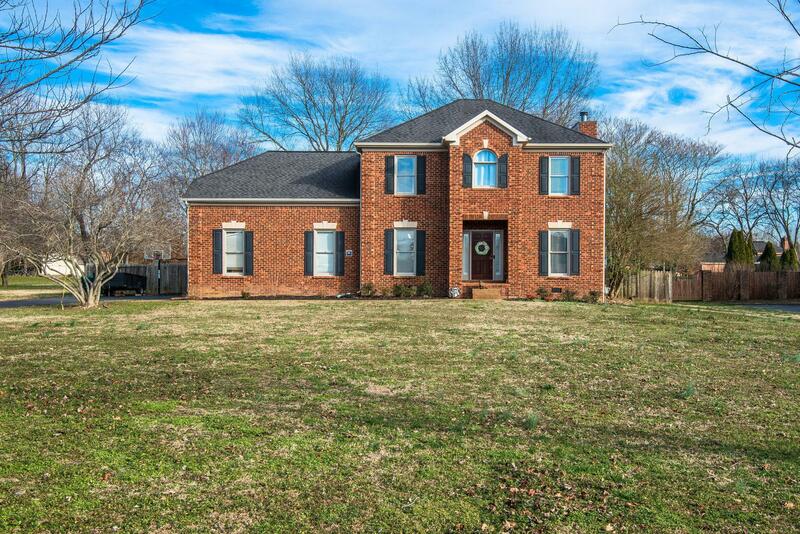 First showings at open house Saturday 2/2/19 from 10-1. This home is beautifully updated with built-ins, current lighting, and fresh paint. The kitchen was just freshened up with new tile and updated cabinets and open shelving. The huge, flat backyard has a playset that conveys as well as a storage building.